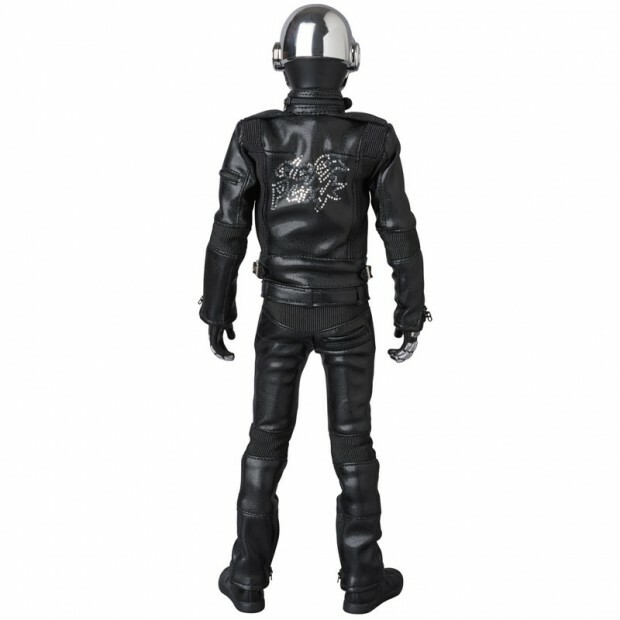 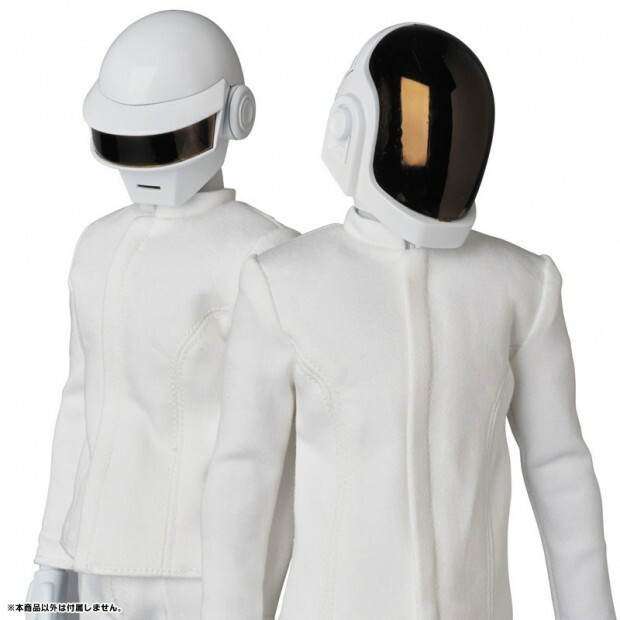 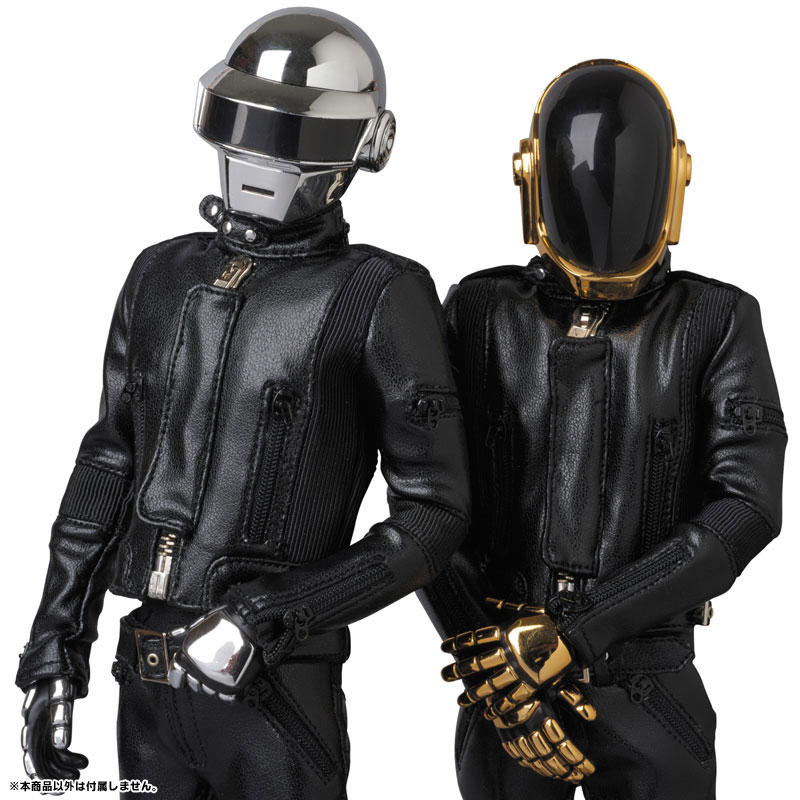 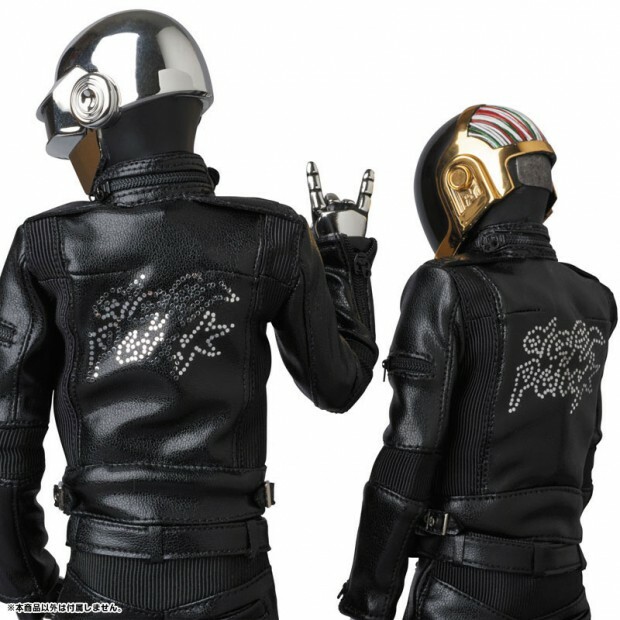 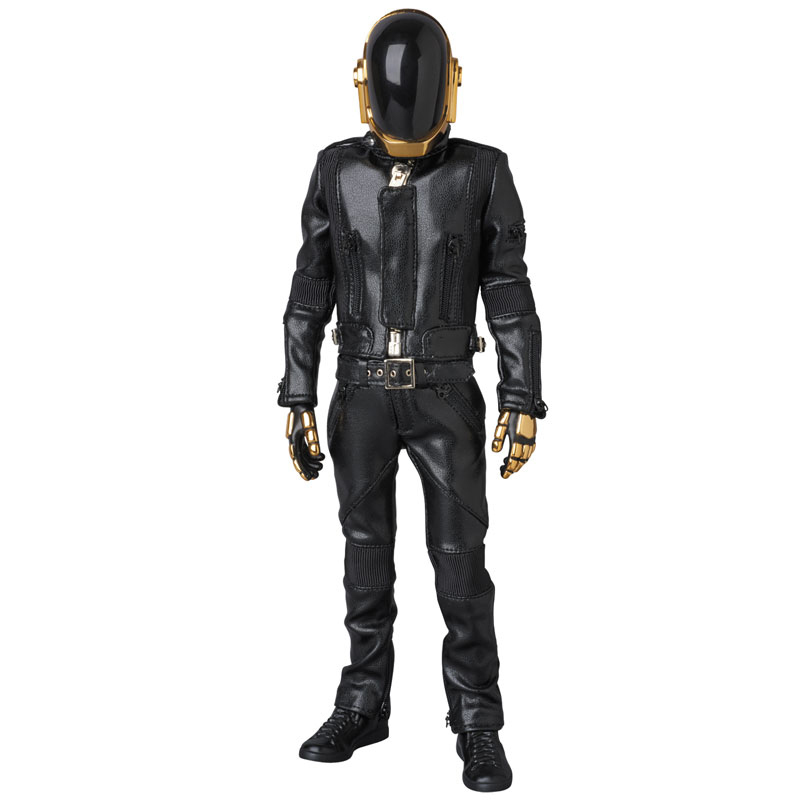 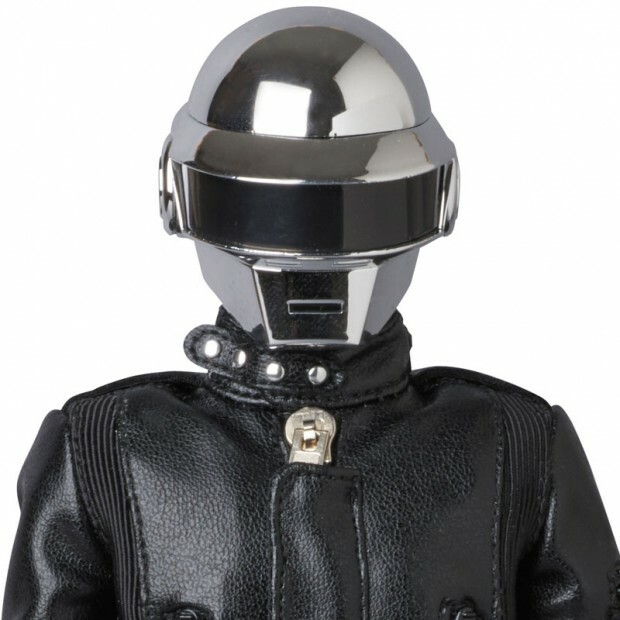 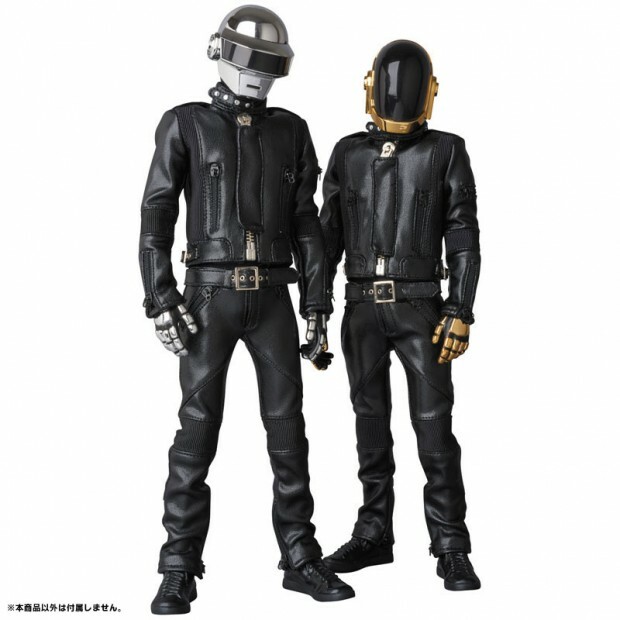 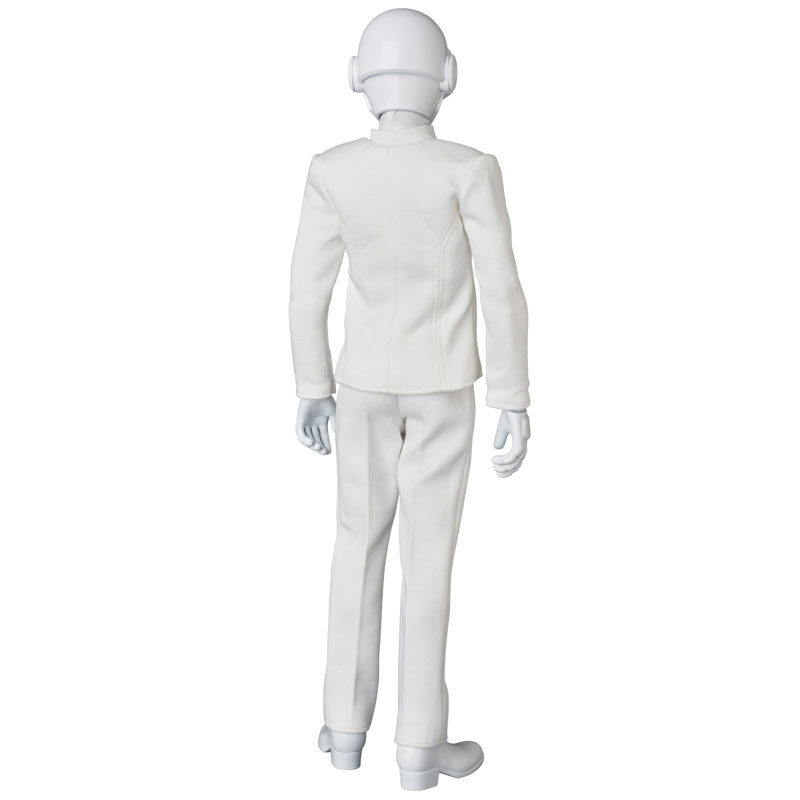 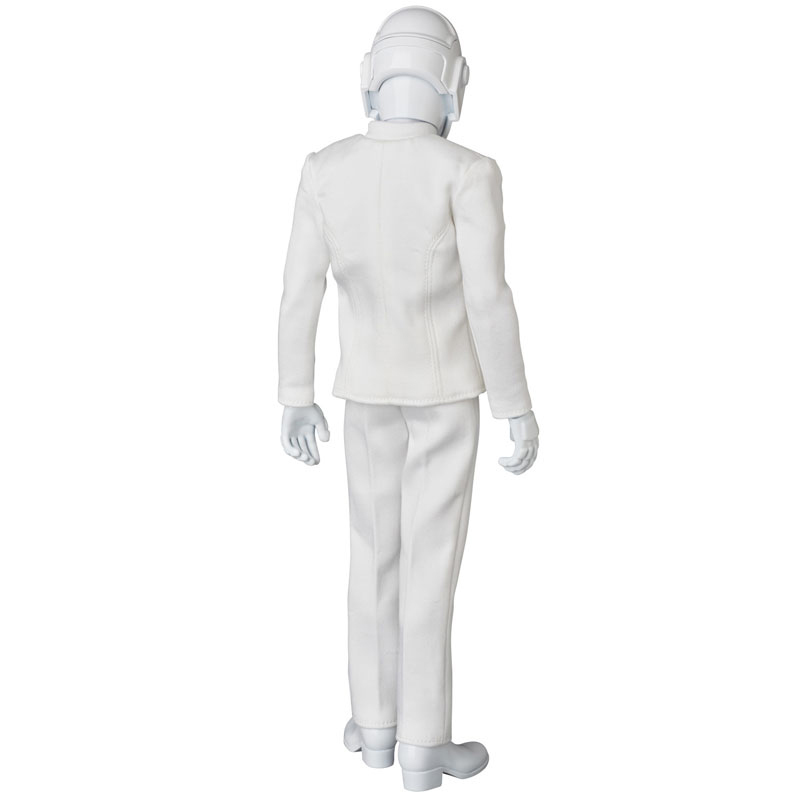 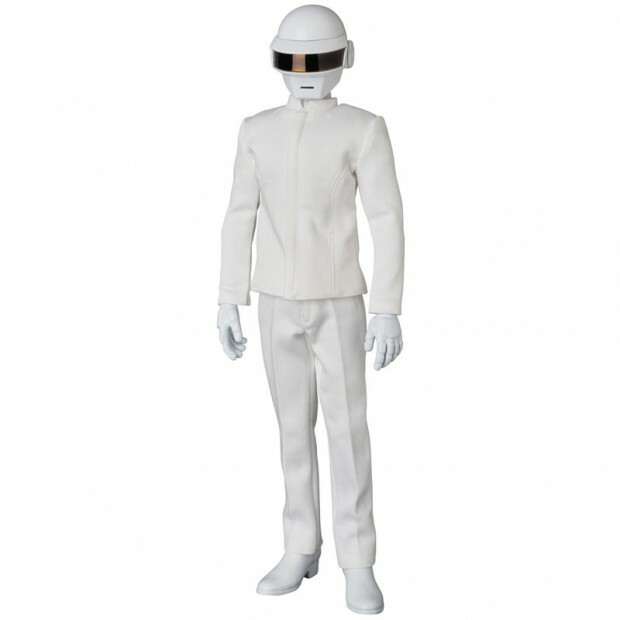 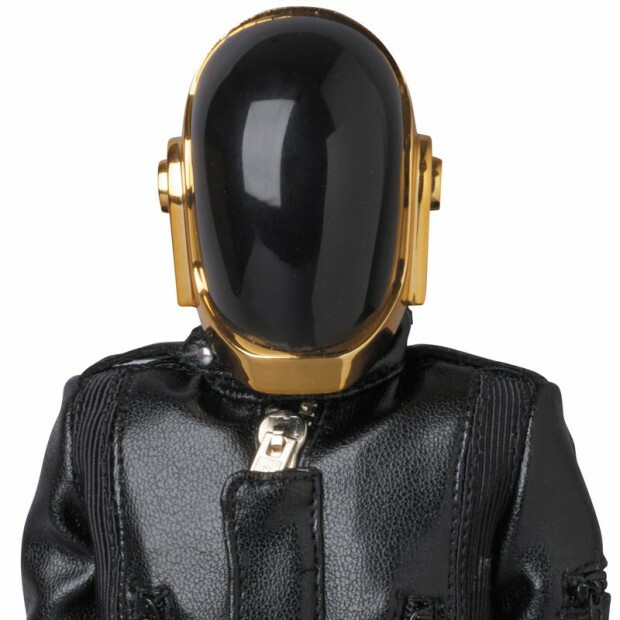 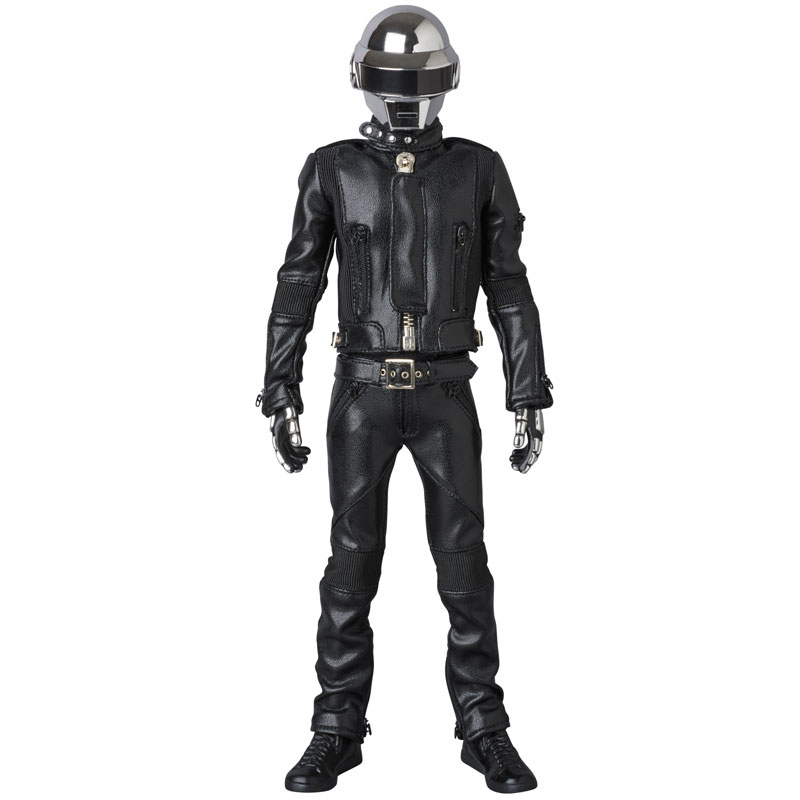 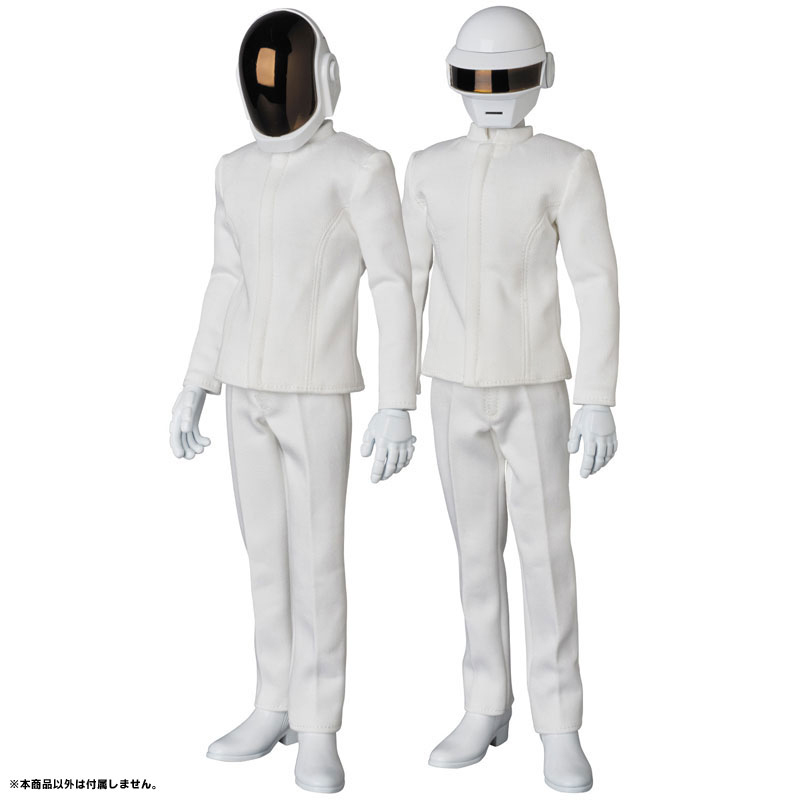 Medicom recently released two pairs of Daft Punk Real Action Heroes action figures on the opposite ends of the spectrum. RAH 734 and 735 features the artists’ simple white getup from their 2014 Grammys performance, while RAH 751 and 752 features their vibrant punk look from 2005, from their Human After All days. You can pre-order all four action figures from Amiami. 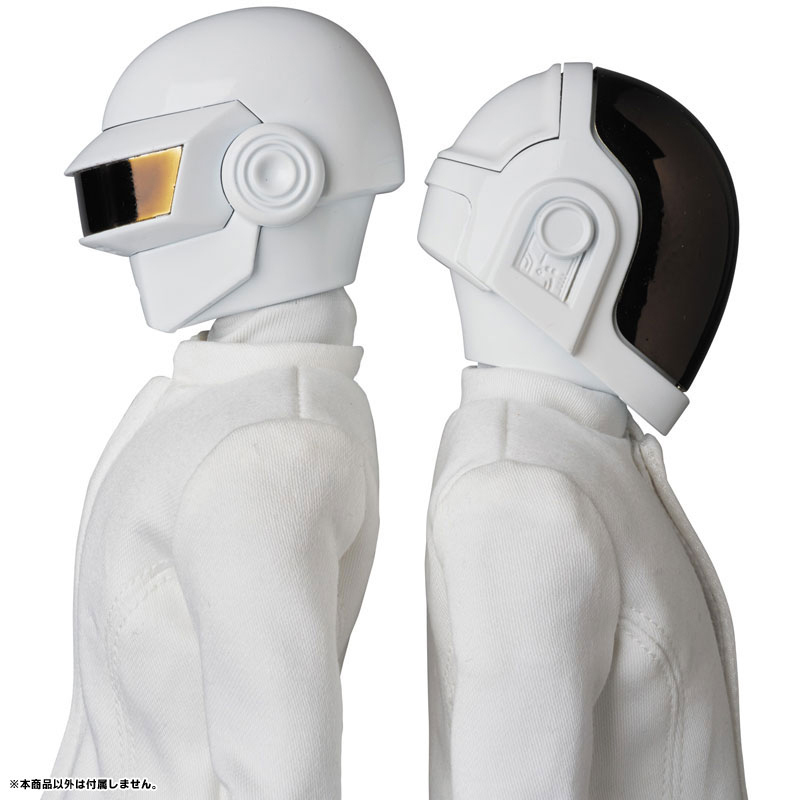 The white ones go for ~$170 (USD) each while the Human After All ones go for ~$190 each.